It's essential for organizations to build and secure their network infrastructures. So naturally, they need someone--or a highly trained team--to do just that. 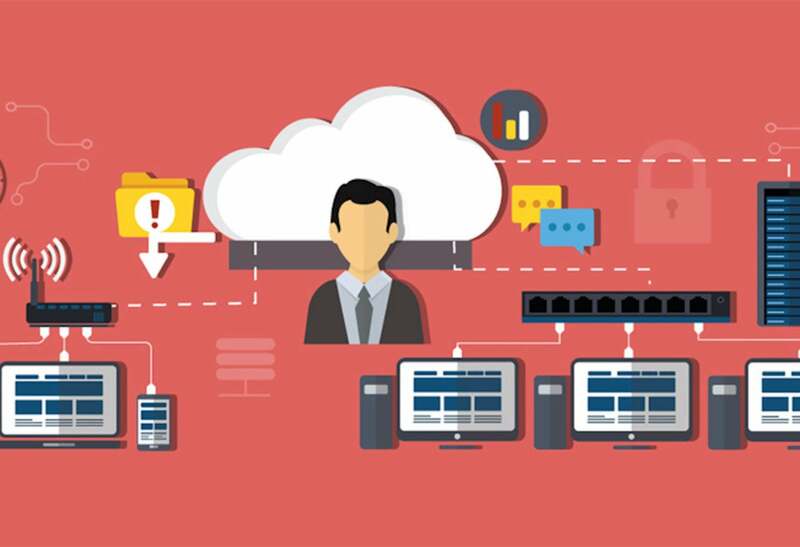 Learn to oversee a company's cloud computing strategy with the Complete IT Cloud Architect Training Bundle, currently marked down to $49. It'll prep you for seven exams that'll put you in prime position for a career in cloud comping and the six-figure gig that goes along with it. From basic networking standards to understanding how to audit a cloud infrastructure's security system, the 88 hours of training content will help you ace CompTIA Security+ 2014, CompTIA Network+ 2015, CompTIA Cloud+, Cisco 100-105, Cisco 200-105, Cisco 200-355, and Microsoft MCSE certification exams. And feel free to study up anytime it's convenient with 24/7 access to every class. The 12-class bundle is currently on sale for $49. Snag this deal while it lasts!